Helping you fulfill your dreams! With a background in advertising, marketing, and publishing, both in the medical (cardiology and radiology) and sports (golf) industries, Bob Nitkewicz brings a unique perspective to each of his clients. Whether helping a client buy or sell a property, Bob's business expertise blends perfectly with his honesty and dedication to meeting the needs of each individual client. 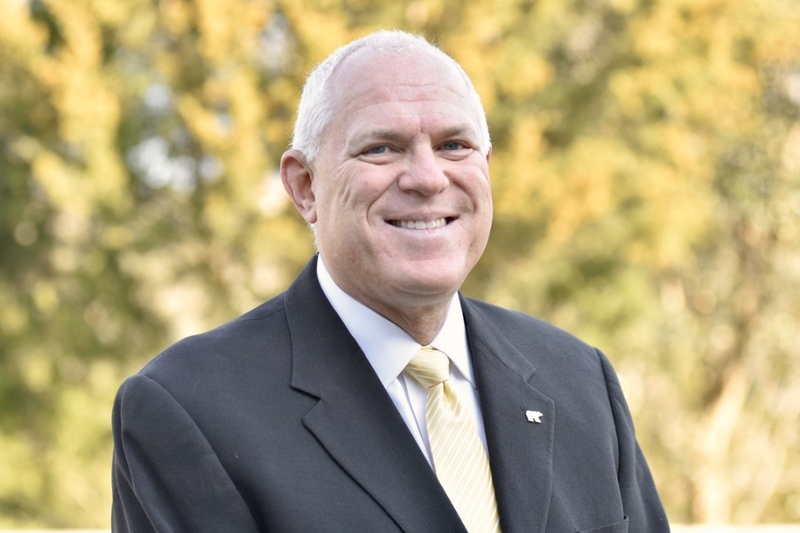 Known for his conscientious work ethic and jovial personality, Bob specializes in helping clients find their second home, investment property, or primary residence. As the prior owner of Golf Publishing Enterprises, Inc, Bob is particularly knowledgeable about the Kiawah and Seabrook Island golf communities and the amenities they offer. He also specializes in waterfront properties and resort communities. Bob volunteers his time to a number of local causes and he is an active supporter of the Charleston area's animal rescue operations. He's a member of the Board of Directors for the Chiari & Syringomyelia Foundation (CSF), a non-profit organization whose goal is to raise awareness and help researchers find a cure for Chiari malformation (CM), syringomyelia (SM) and related disorders of the central nervous system. Chiari malformation presently affects approximately 3 million people in the United States. Syringomyelia is the neurological disorder that shortened the competitive playing career of golf legend, Bobby Jones. In his spare time, Bob also enjoys playing golf, spending time outdoors with his rescue hounds, treasures his all-too-infrequent travel opportunities, and loves to experience many different cuisines.